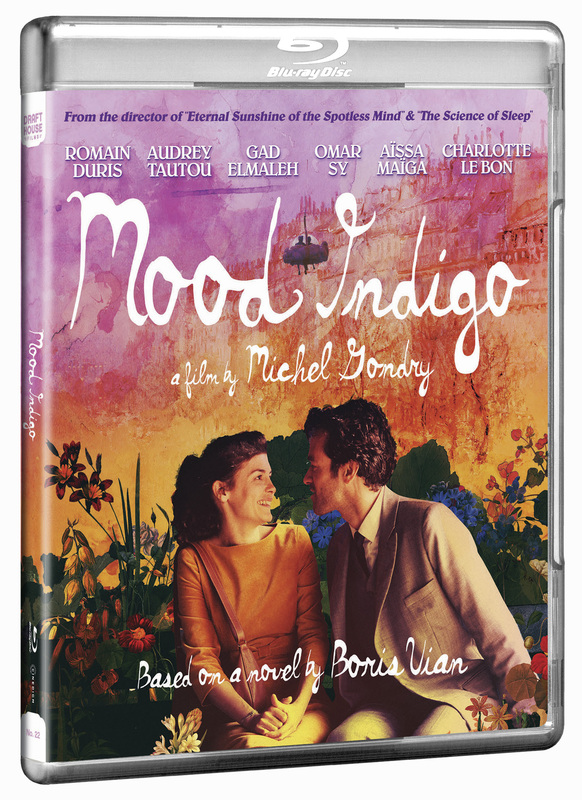 Michel Gondry finds inspiration from Boris Vian’s cult novel to provide the foundation for this visionary and romantic love story starring Audrey Tautou (Amélie) and Romain Duris (The Beat My Heart Skipped). 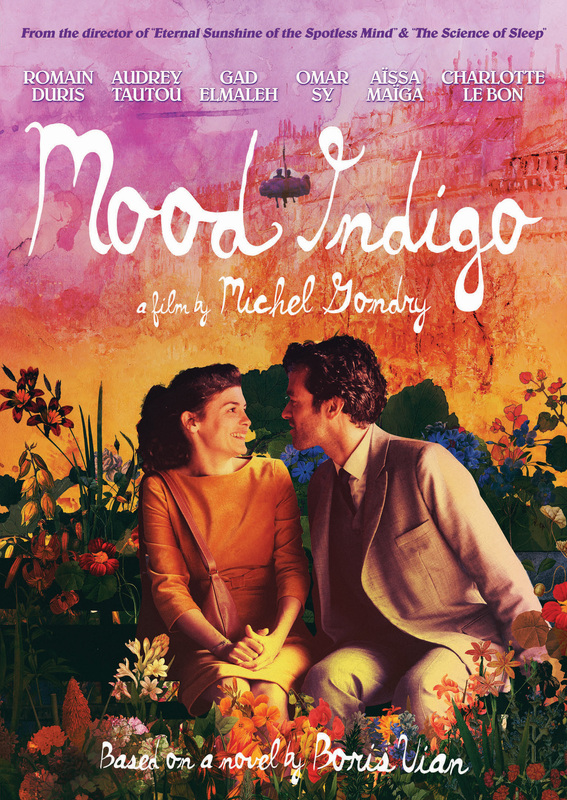 Set in a surreal Paris, Duris plays wealthy bachelor Colin, whose hobbies include developing his pianocktail (a cocktail-making piano) and devouring otherworldly dishes prepared by his trusty chef Nicolas (Omar Sy, X-Men: Days of Future Past). 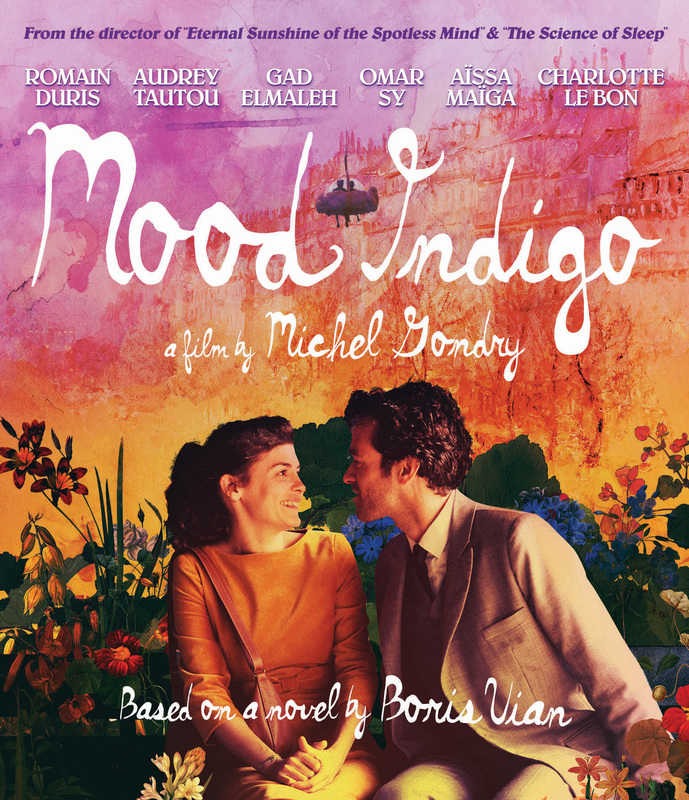 At a party, Colin meets Chloé (Tautou) and, before they know it, they’re plunging headfirst into a romance that is tested when an unusual illness plagues Chloé. 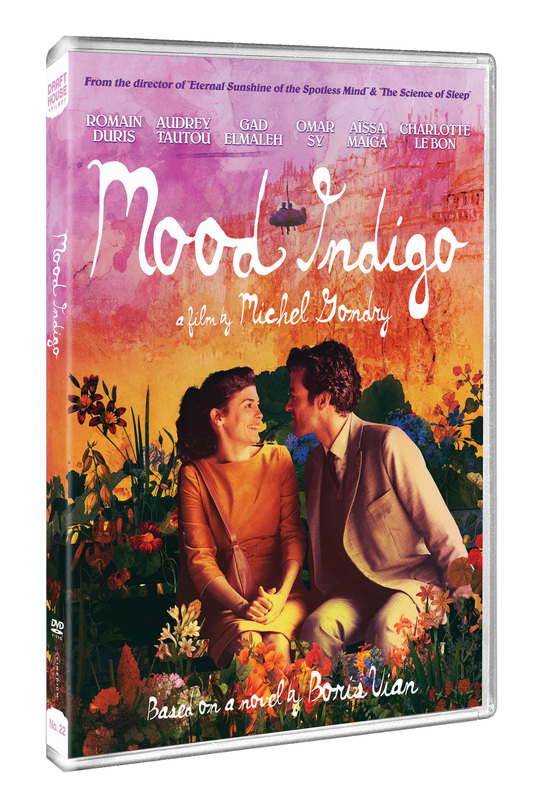 Two-Disc Set Featuring Director's Cut & Extended Cut; Behind the Scenes Featurettes: Inside the Mind of Michel Gondry, Set Creation, Costumes, From the Film to the Book, and More! ; Deleted Scenes; 36-page Booklet; Theatrical Trailer; Digital Download.